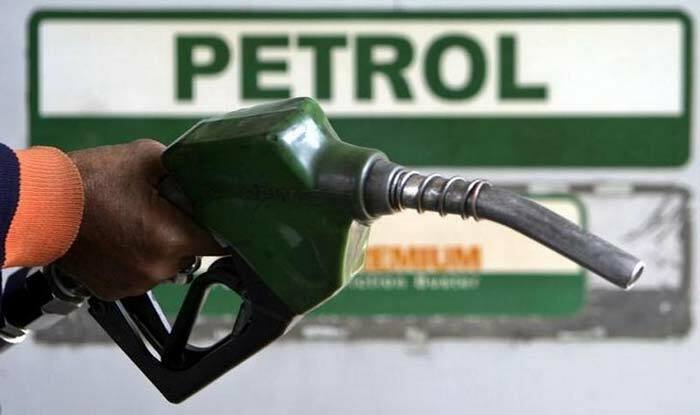 Bengaluru: The Congress-JDS government in Karnataka on Friday increased tax rates on petrol and diesel to 32 per cent and 21 per cent respectively, citing adverse impact on the state revenue collection due to continuous fall in the prices of crude oil in international market. two-and-a-half months, which has resulted in base price of both fuels plummeting substantially, causing adverse impact onstate’s revenue collection, the chief minister’s office said in a statement. states, considering the base price of the fuels as on January 1, 2019,it claimed. Rs 1.5 per litre and also directed Oil Marketing Companies to cut petrol and diesel prices by Rs 1 per litre out of their own margin, the statement added.